In a statement Tuesday, Ferguson, a Democrat viewed as a possible 2020 candidate for governor, echoed many critics of President Trump's claim he could end citizenship for children born in the U.S. to noncitizens by fiat, without amending the Constitution. 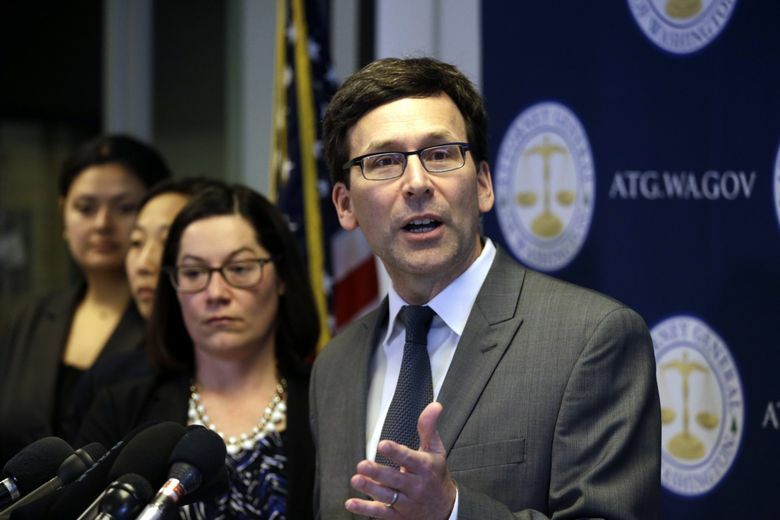 Washington State Attorney General Bob Ferguson says his office will immediately sue the Trump administration if the president follows through on plans to end birthright citizenship by executive order. 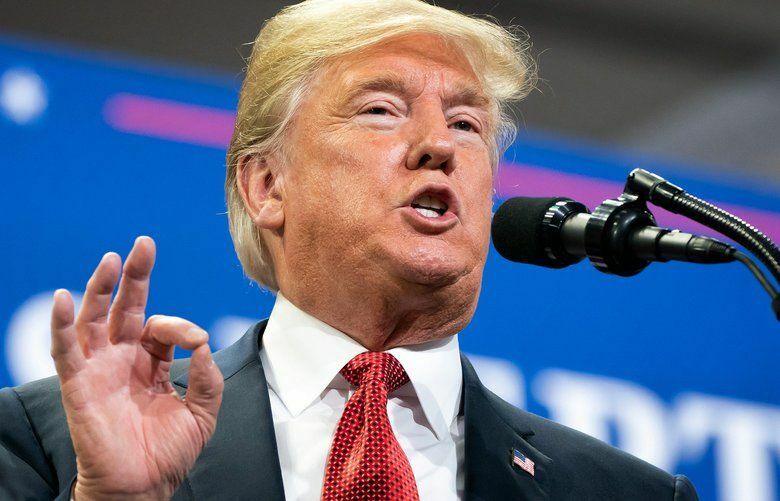 In a statement Tuesday, Ferguson, a Democrat viewed as a possible 2020 candidate for governor, echoed many critics of President Donald Trump’s claim that he could end citizenship for children born in the U.S. to noncitizens by fiat, without amending the Constitution. “No matter how much he may want to appeal to the alt-right, President Trump can’t alter the Constitution through executive order. If he tries, we will immediately take him to court — and defeat him again,” Ferguson said. But Trump, in a preview of an televised interview with Axios, claimed, “now they’re saying I can do it just with an executive order.” He gave no other details or time frame. The remarks were a continuation of Trump’s efforts to stoke anxiety about immigrants and asylum-seekers ahead of the midterm elections. The comments have generated backlash from legal experts and civil-rights advocates, but some prominent Republicans, including Sen. Lindsey Graham, R-S.C., have backed the president’s position. Ferguson’s efforts to thwart Trump policies have gained him national attention, most notably when he filed a lawsuit against the president’s first travel ban on citizens from seven predominantly Muslim nations, resulting in a court halting it nationwide. A revised version of the ban later was upheld by the U.S. Supreme Court.